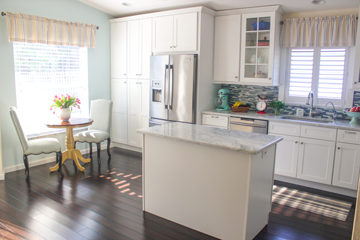 Christmas is the magical time of year to pull out all the stops and create a bakery in your home. Christmas cookies not only heat up your home with your oven running all the time, but they create such warm memories too. 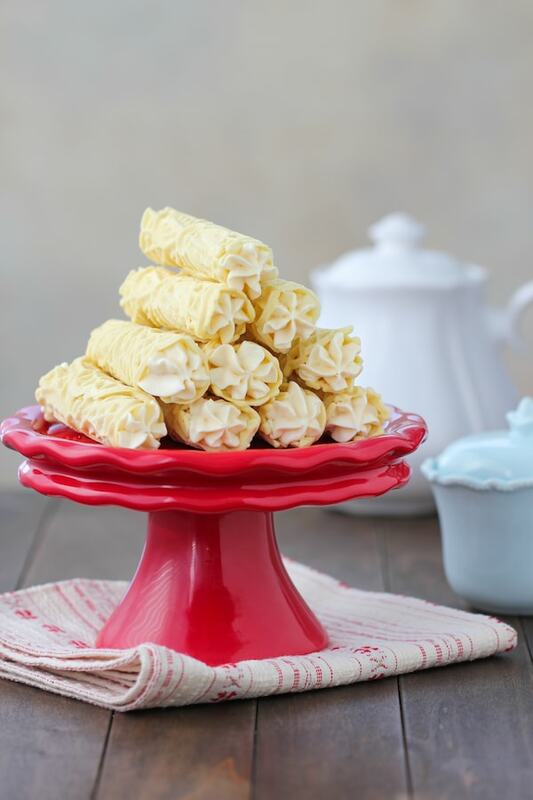 You will forever cherish the memories of baking with your family, the special times shared while measuring flour, rolling out dough and snitching chocolate chips. 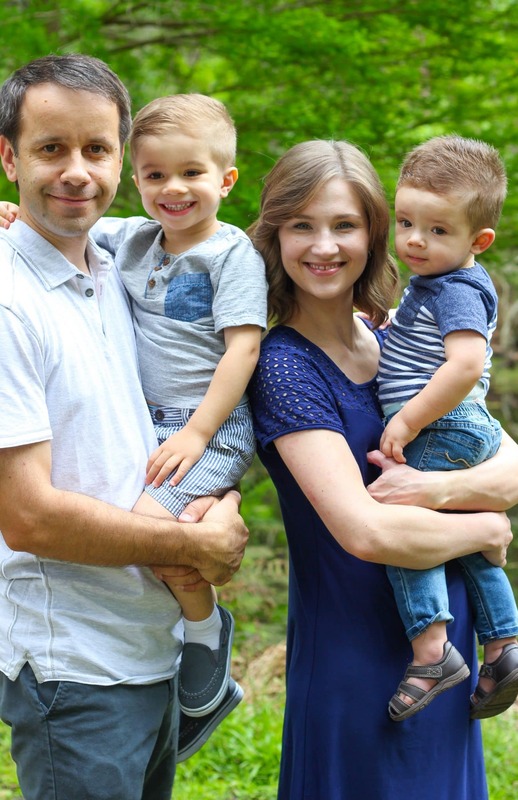 That is special enough as it is, but then you get to gift your beautiful creations to family, friends, neighbors, co-workers and anybody else you choose to bless. I love baking with my boys all year long, and it brings me back to the days when I was a little girl baking with my grandmother, my mother and now I’m baking with my own children. 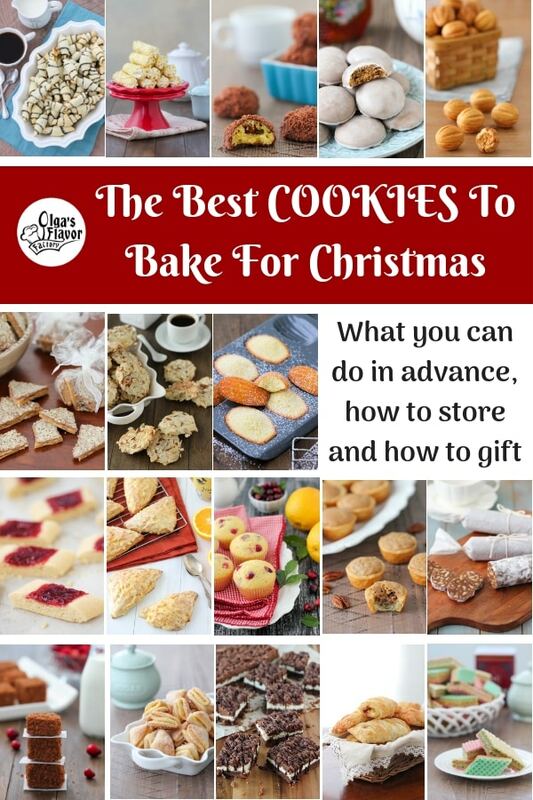 Every year in our family, we bake so many delicious variations of cookies, so today I am sharing a collection of the best cookies to bake. These are the ones that we make year after year, adding new ones as the years go by. They are so well received by everyone we give them too and they talk about the Christmas cookies all year long, not just around the holidays. 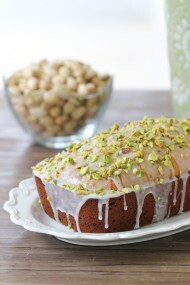 I don’t bake all the different variations, of course, but there’s a great selection for you to choose from. I will also share my tips about what parts can be done in advance and what is the best way to store them. Click on the Title or the picture to see the recipe. Shape the cookie dough into a disc or a log (following the instructions in the original recipe.) Wrap in parchment paper or aluminum foil. 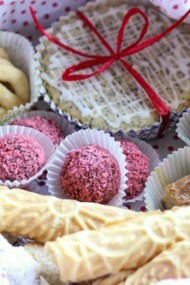 For extra security, place the wrapped dough in a freezer ziplock bag or an airtight container. In most cases, you can also freeze shaped, unbaked cookies (especially if the original recipe states that they need to be chilled). 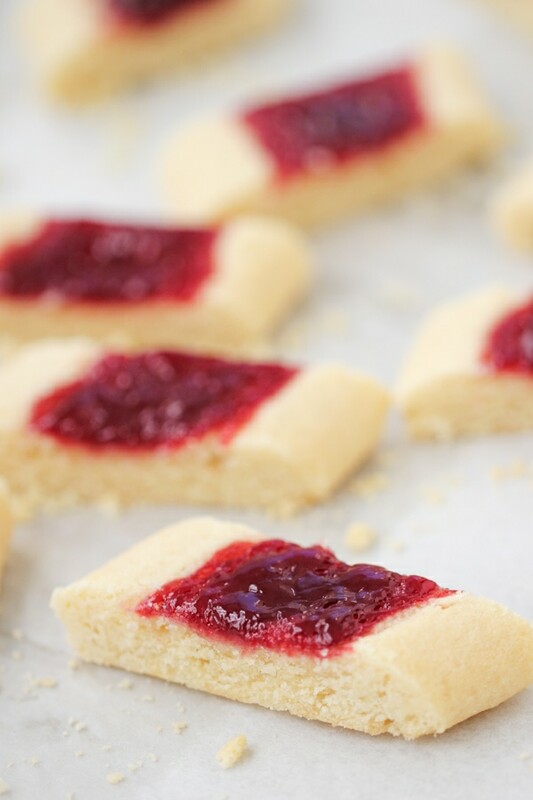 Place them in a single layer, not touching, on a baking sheet or a cutting board. Freeze until solid. Transfer the cookies to a freezer ziplock bag or an airtight container. You can bake the cookies right out of the freezer, just give them a few extra minutes to bake. It is best to freeze cookies in a single row, not touching, on a baking sheet or cutting board until they are frozen. Transfer them to an airtight container or a freezer ziplock bag. 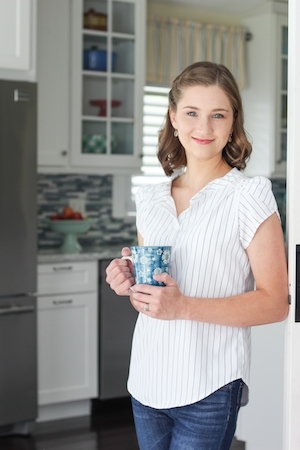 Make sure that they are sealed really well, or they will pick up odors from the freezer. Take out as many cookies as you need, place them in a single layer on the counter, just until they thaw. Make sure to take them out of the container or bag, so the condensation doesn’t settle on them as they thaw. As soon as they thaw, store them in a covered container unless you will serve them right away. You can make the dough and the poppy seed filling in advance, which is really convenient when you break down the process into several steps. 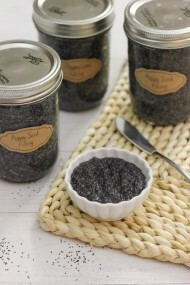 Instead of the poppy seed filling, you can make many other variations. Here are some great options – jam, ground nuts, ground dry fruit – like raisins, dry cranberries, or apricots, melted chocolate, Nutella, cinnamon, sweet cream cheese. Store the dough and/or poppy seed filling in the refrigerator for 2-4 days or in the freezer up to 3 months. Store the baked cookies at room temperature, in an airtight container, up to a week, or freeze up to 3 months. You can make the Trubochki pastries up to a week in advance. Pipe with the filling right before serving or giving. The Trubochki will soften when filled, but will still taste good. We usually fill only as much as we think we will eat at one time and fill more later. 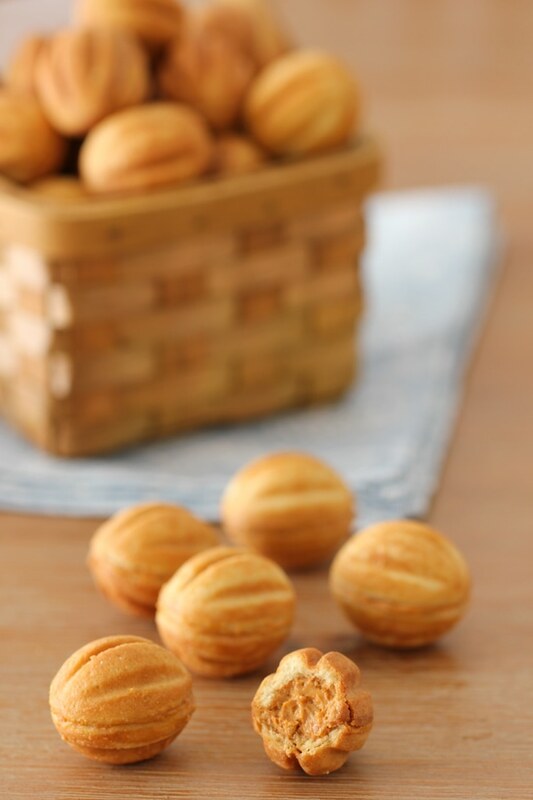 Store the Trubochki shell separately from the filling, in a closed box or container at room temperature for up to a week. Thaw at room temperature before serving/giving. Store the baked and glazed cookies at room temperature, in an airtight container, up to a week, or freeze up to 3 months. Store the baked and filled cookies at room temperature, in an airtight container, up to a week. 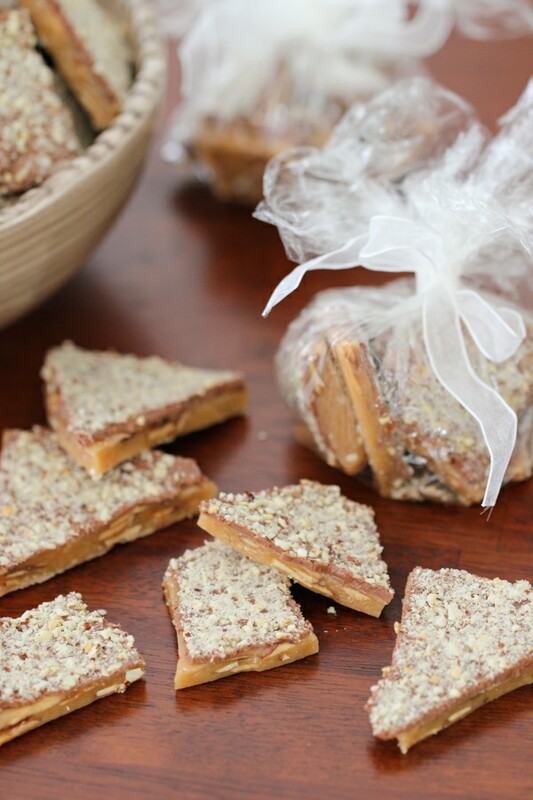 Here’s the incredible thing about toffee and chocolate – it can be stored for a long time. Toffee can be stored for six weeks at room temperature, up to 3 months if consistently refrigerated and up to 6 months if frozen. In all cases, make sure to store it in an airtight container so that it doesn’t pick up any unwanted odors. 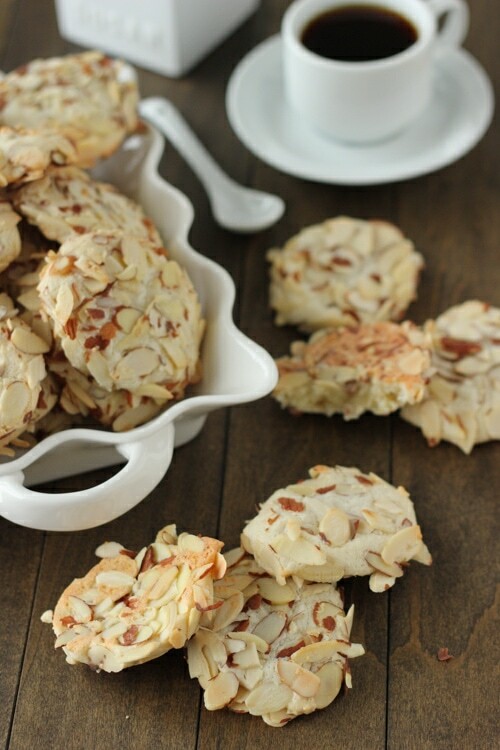 Store the baked the Almond Cookies at room temperature 3-5 days in a closed box or container. You can also freeze them up to a month in advance in a freezer ziplock bag or an airtight container. 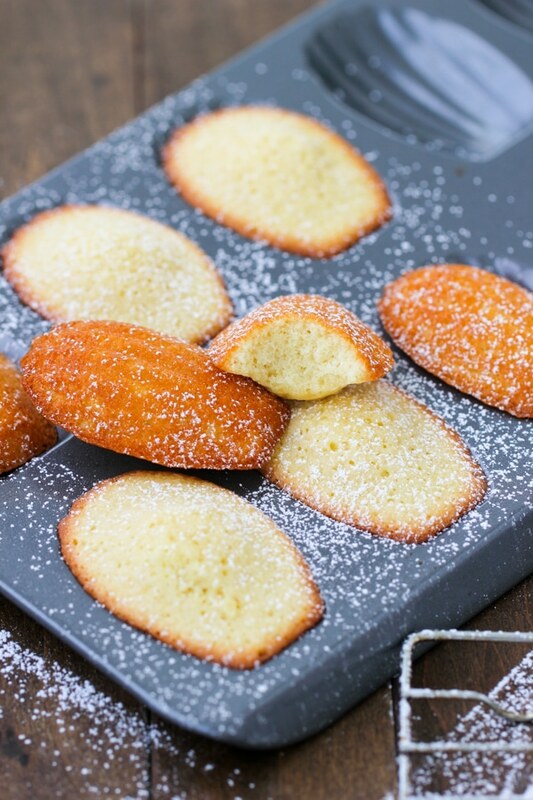 Store the baked Madeleines at room temperature 2-3 days in a closed box or container. You can also freeze them up to a month in a freezer ziplock bag or an airtight container. However, I prefer not to freeze these tender, cakey cookies because they have the best texture when freshly baked, but they will still be ok frozen. Store the cookie dough in the freezer up to 3 months in advance. Store the baked cookies at room temperature 2-3 days in an airtight container. You can also freeze them up to a month in advance in a freezer ziplock bag or an airtight container. 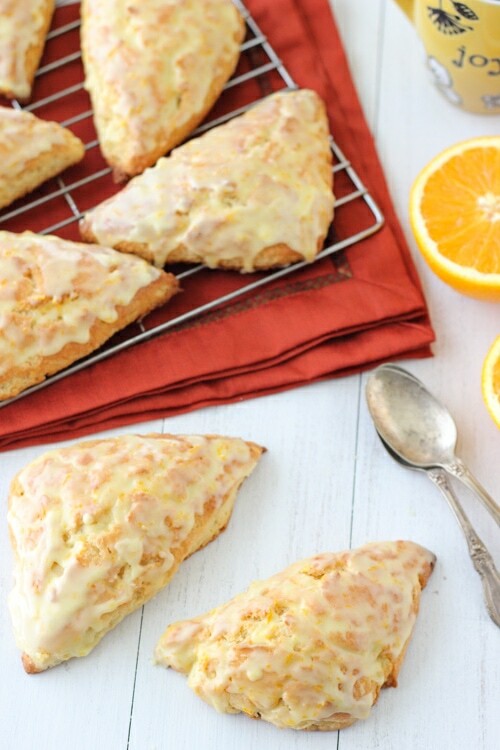 Store the baked Orange Scones at room temperature 2-3 days in a closed box or container. You can also freeze them up to 3 months in advance in a freezer ziplock bag or an airtight container. I also have a recipe for Blueberry Scones. 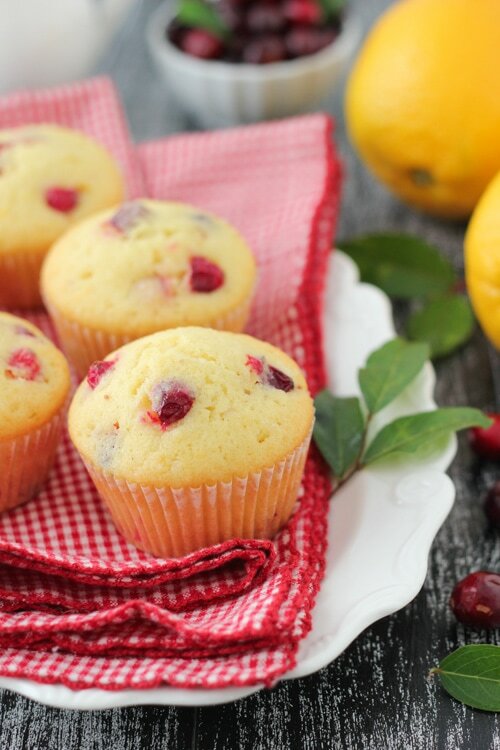 Store the baked muffins at room temperature 2-3 days in a closed box or container. 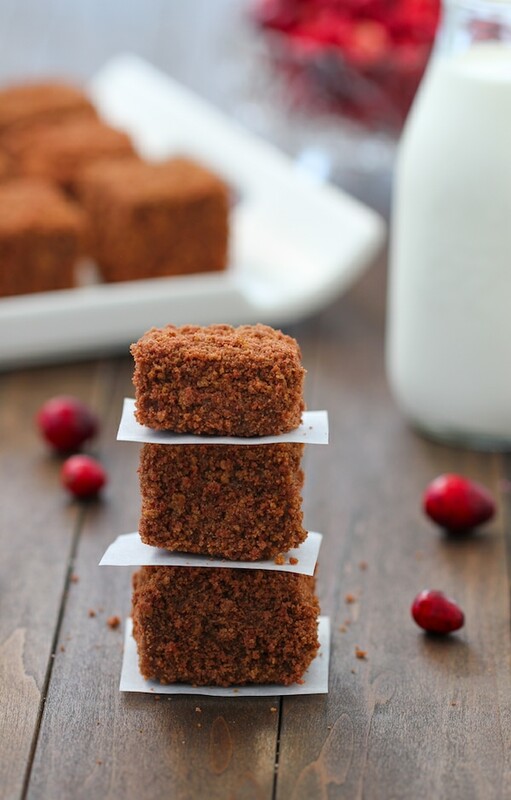 Instead of cranberries, you can use strawberries or raspberries. Store the cookie dough in the refrigerator for 2-3 days or in the freezer for up to 3 months. 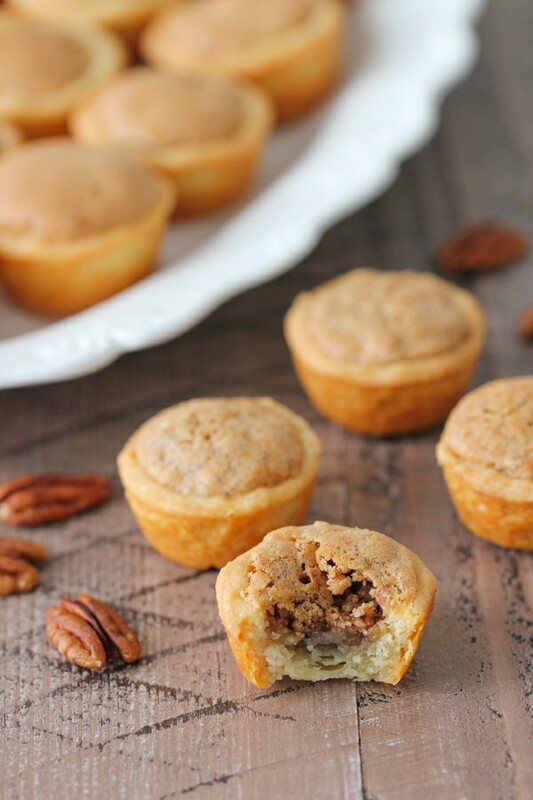 Store the baked Pecan Tassies in an airtight container at room temperature 3-4 days in a closed box or container, or freeze up to a month in advance in a freezer ziplock bag or an airtight container. 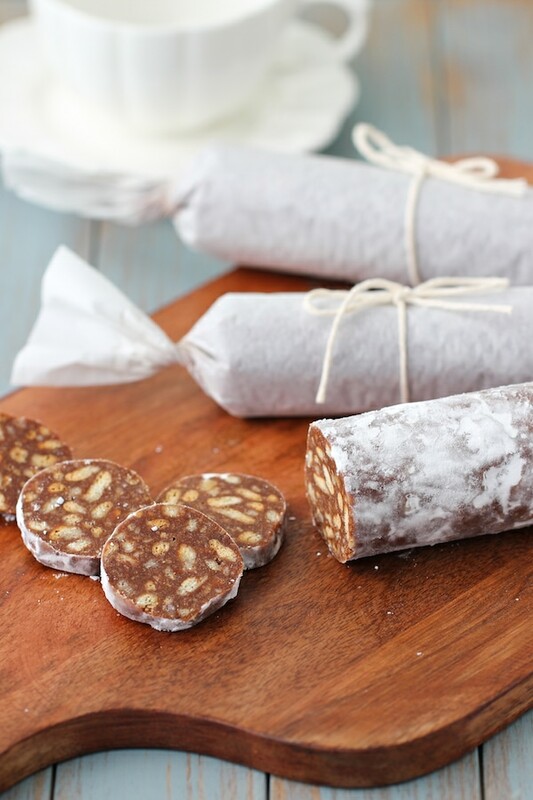 Prepare the Chocolate Salami and store in the refrigerator for a week or freeze them up to 6 months in advance in a freezer ziplock bag or an airtight container. Store the baked and assembled Chocolate Cranberry and Caramel Pastries at room temperature 3-5 days in a closed box or container. Store the cookie dough in the refrigerator for 2-3 days, or in the freezer up to 3 months. Store the baked Soft Farmer’s Cheese cookies at room temperature 2-3 days in a closed box or container, or freeze up to 3 months in advance in a freezer ziplock bag or an airtight container. 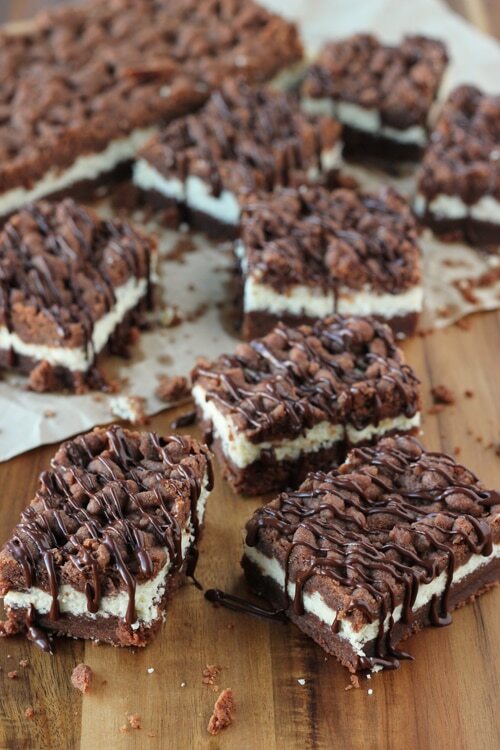 Store the baked Chocolate Ricotta Bars at room temperature 2-3 days in a closed box or container. 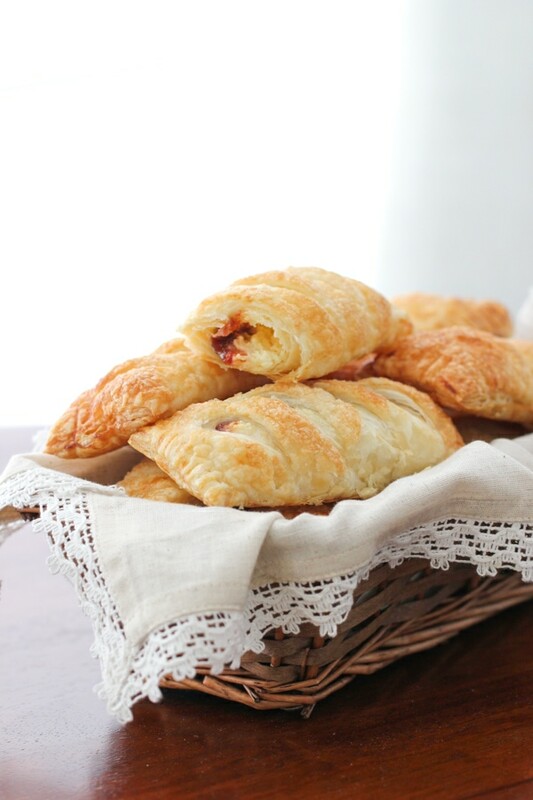 Store the Guava and Cheese Pastries at room temperature 2-3 days in a closed box or container. 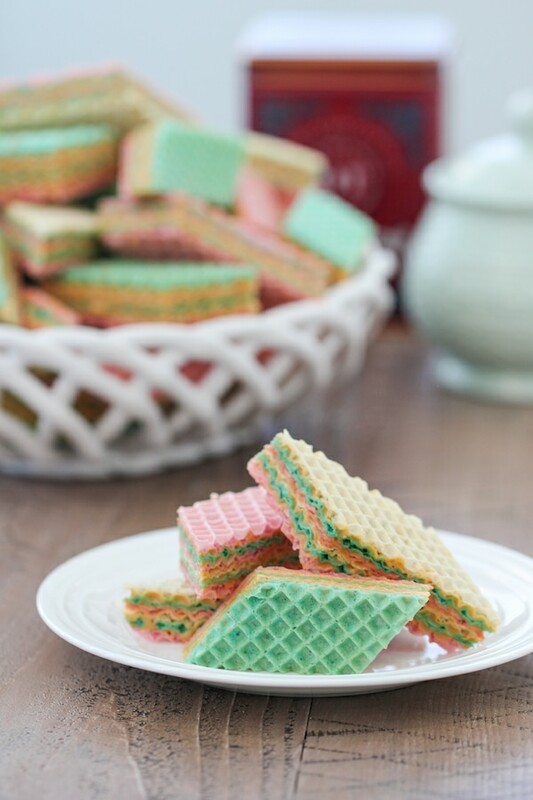 Store the assembled wafer cookies at room temperature up to a week in an airtight container, or freeze up to a month. Which of these cookies would you like to try? 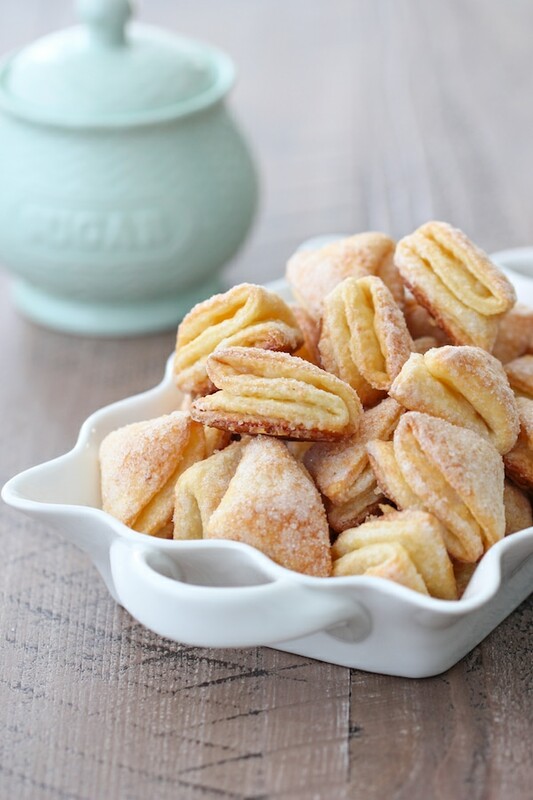 What kind of cookies do you enjoy eating around the holidays with your family? These look fantastic! Love that all of them are new to me. Can’t wait to try a few. Yes, I will most definitely share the recipe before Christmas, Amy:). Thank you for putting such awesome list. I think I’ll be referring to it all year around , not just Christmas time !! Excited to try few new cookie recipes !! All your recipes has never failed me !!! I’m so glad you enjoyed this collection, Vicky. I hope you will find some new favorites among them. 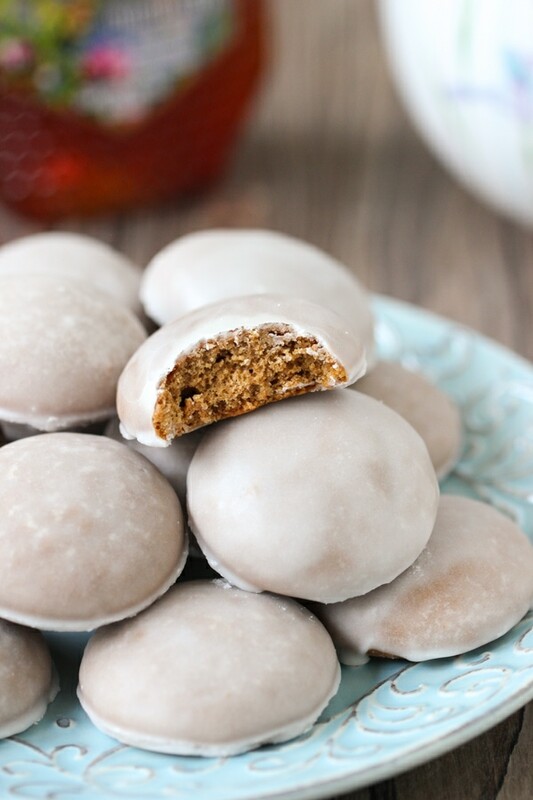 I need to make those Russian honey spiced cookies. I hope you enjoy them, Megan. 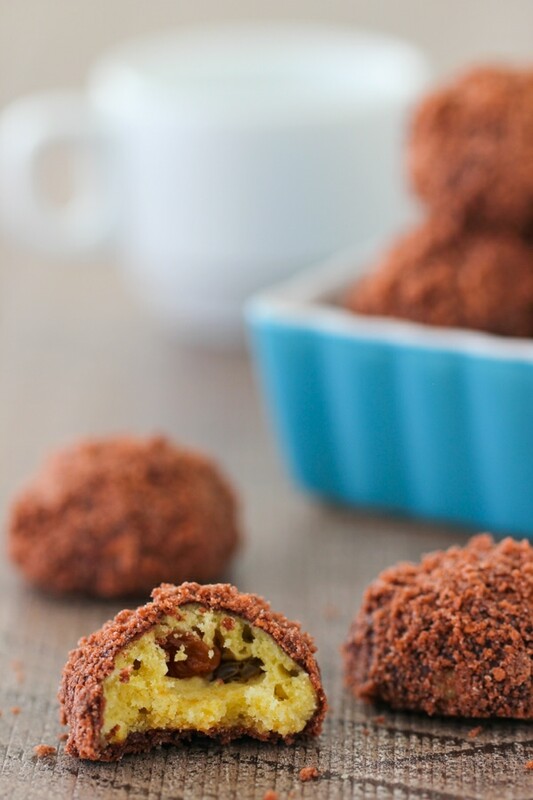 I love love your ricotta crumb bar recipe so when I say chocolate and ricotta on this list, I became way too excited. Can’t wait to try it! I think you will really enjoy the Chocolate Ricotta bars, Yelena. It’s always a big hit anytime I make them:). 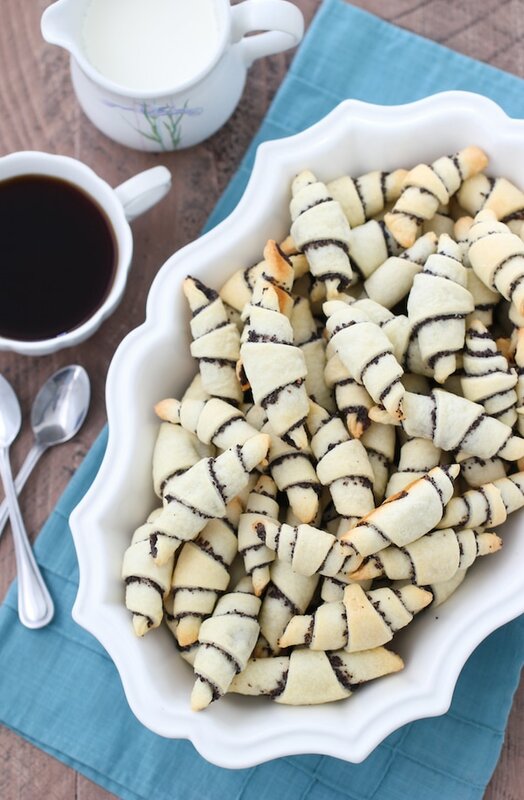 Your poppy seed rugelach are my personal fav! Thank you for the amazing recipes! I’m so glad you enjoy the rugelach cookies, Tiffany. Thank you for taking the time to write.